Join us for a little conversation and a tasty treat! Spring is here! 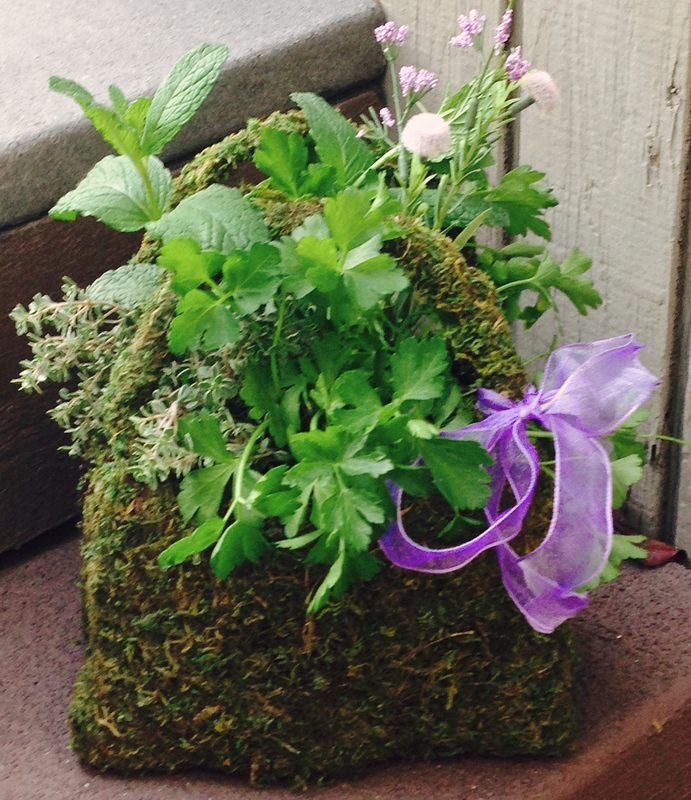 Time to plant an herb garden to use for all your cooking creations! 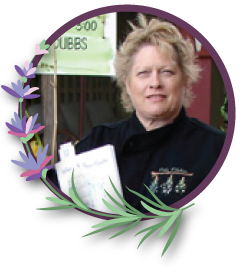 Chef Debbi will share tips and tricks to growing and using a successful herb garden. 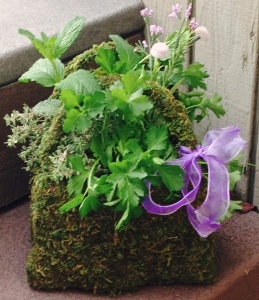 Choose from several varieties of herbs, add a colorful jute ribbon and create a decorative sign for you creation. 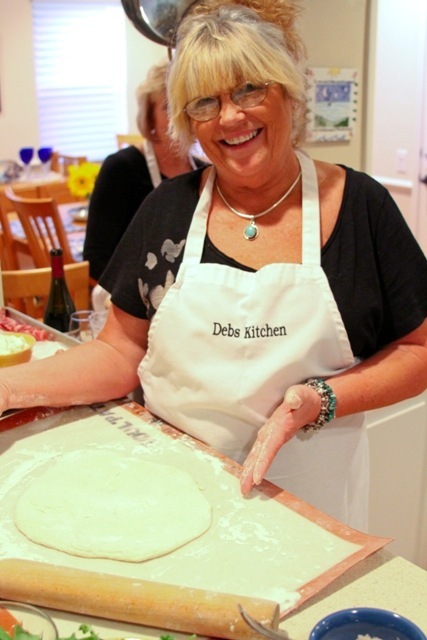 Chef Debbi will share her herbal scone recipe and a tasting as well. Call Rancho Los Alamitos at (562) 431-3541 or for more information and pay on line links click on the lavender sprig. One of the joys of being a chef in California is the incredible produce available throughout the year. But my inspiration comes alive in the spring with a feast of the senses. The first crops of specialty produce are coming to market, trees are moving from fragrant blossoms to setting fruit, and one of my favorite spring destinations is the Central Coast where we have planned our first weekend culinary tour of the year. I invite you to get away from the city, leave work and chores behind, and find a bit of your own inspiration. The drive alone is worth the trip and you can read more about it below. Add in some great cooking, behind the scenes tours and tastings, and the fabulous Cambria Pines Lodge as your home base for two delicious, days. April 1 for only $650 double occupancy. 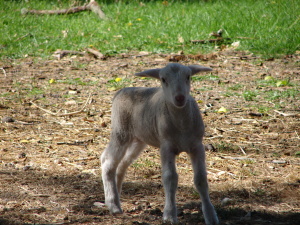 Price peeps up to $675 on April 2. This Central Coast culinary tour was requested by several past attendees so register now to reserve your space and take advantage of the discount pricing. Questions – let me know. Hope you’ll celebrate spring with us. 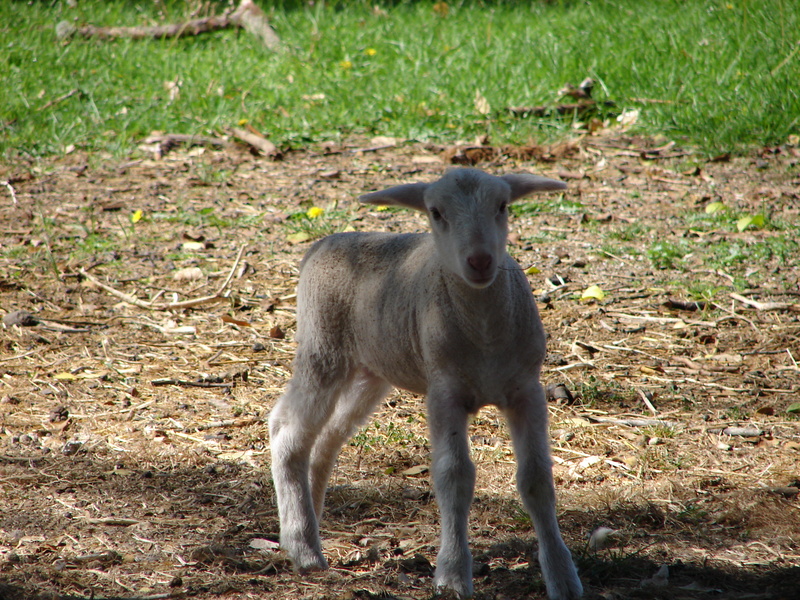 Look for our NEW ADDITION IN MARCH! Join us March 4th for a look at how to improve your knife skills. Don’t know the difference between chopping and slicing? What is a chiffonade, a julienne and a dice? Don’t worry you can learn all these and how to properly use, store and use a knife safely. 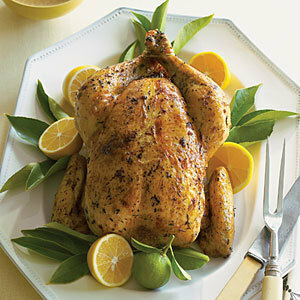 Learn how to cut vegetables, onions, shallots and how to cut up a chicken. Chef Debbi will prepare a hearty chicken and vegetable soup with the ingredients. Asparagus is a very hardy, cool-season perennial vegetable, which can produce a spring harvest for 10-20 years! Therefore, it must be planted in a “dedicated bed”. 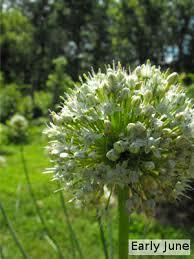 It can be grown from seed, but most often is grown from 1-2 year old “crowns” (rhizomes), which is offered in January. For 6 crowns, you will need a dedicated area measuring 6’ wide x 6’ long. For 13 crowns, you will need a dedicated area measuring 6’ wide x 10’ long. Crowns are dormant and must be planted within one week; you may keep them in the refrigerator, so they don’t break dormancy, until you can plant out. Asparagus requires rich, fertile, well-drained soil, with a pH of 7.0 – 7.2. Mix in lots of compost. If gophers are a problem for you, install wire barriers down in the bed before planting. Be sure the bed is as weed-free as possible. They prefer full sun. Be sure the soil is at least 50 degrees. Dig a trench 12-15” deep (roughly twice the length of the roots), and allow 3-4’ between rows. Mound up soil inside the trench to create a cone 6” tall; cones should be 1’ apart. If you are trenching down into regular soil, prepare the bed by the “double dig” method, adding in compost to assure a well-draining soil. Over each cone, drape the roots of one asparagus crown. Begin filling the trench with soil, up to just 1” above the crowns, to start. Firm the plants in well. As the plants grow and shoots emerge, begin covering the crowns with more soil until the trench becomes level with the soil surface. Water well each time. Asparagus takes a few years to fully mature. Do not harvest any shoots the first year; after they emerge, let them leaf out so the foliage can nourish the growing roots and rhizome for future production. Remember that good things come to those who wait! You can begin to harvest lightly the shoots in the second year for about a month. The fleshy roots still need to develop and support perennial growth in future seasons. Plants that are harvested too much, too soon will become spindly and weak, and perhaps not recover. To harvest, simply cut or snap the spears 1-2” below the soil and at least 2” above the crown. 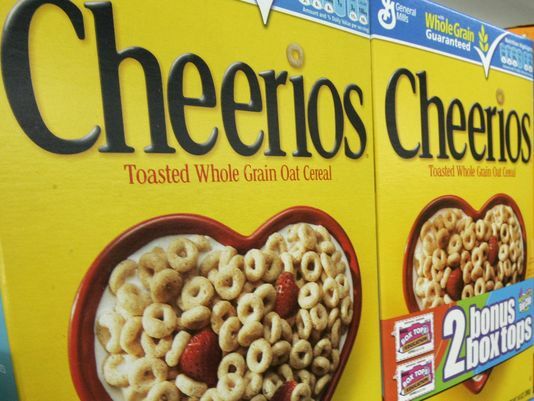 Subsequent harvests generally last for 8-12 weeks. 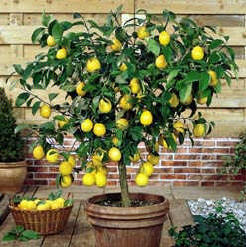 Be sure to harvest daily during the season; either use or refrigerate immediately in a plastic bag. 6-8” is the optimum size. Don’t leave them to become tall and woody. At the end of the harvest, let the spears leaf out and become ferny. It can make a nice tall border. 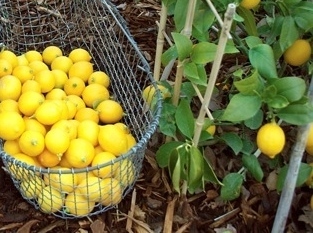 When the foliage yellows, cut it down to 2” stubs and add a 4-6” mulch of compost or leaves, which will help control weeds and feed the soil with organic matter and nutrients. If you live in an area with lots of frost, you can help protect your plants (which are hardy down to zone 4) by adding a thick layer of compost and straw to the bed. Next Spring, be sure to weed the bed thoroughly, but pull the weeds instead of hoeing them to prevent damaging the plants, which are spreading out underground. The 6 or 13 plants you’ve planted will eventually fill out the entire bed, and you will enjoy this fantastic veggie for many, many years! Written by Jo Ann Trigo of Two Dog Nursery. Jo Ann and Alex have many other growing guides on their site under Helpful Guides, visit them soon. 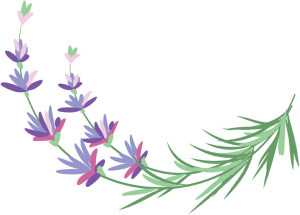 Deb’s Kitchen Botanicals are created by warm sun, fertile soil, and fresh water combined with a generous appreciation for the healing and health power found in nature. 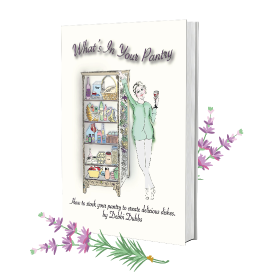 Chef Debbi’s Book ‘What’s In Your Pantry’, Free Shipping through Wed! 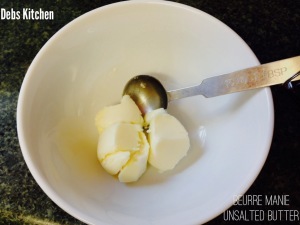 How to Make Mashed Potatoes! 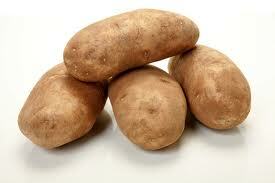 Wash potatoes and then cut into large chunks, place into a large saucepan and cover with cool water. Add a tablespoon of Kosher salt, bring to a boil and cook until fork tender, about 15 minutes. Heat the butter with the milk (I use the microwave). If you use the microwave wait to heat until the potatoes are cooked. Drain the potatoes and peel the skin off with tongs. For creamy soft mashed potatoes slip through a ricer into the still hot saucepan that you cooked them in (without any water!) If you don’t have a ricer just put the chunks back into the pan, place on the stove over low heat for a minute or two. This helps to dry them a little further so they absorb the butter and milk more evenly. Add enough butter and milk (or cream) to the potatoes and lightly mashed with a potato masher, they should come together easily. Don’t overwork the potatoes or they can turn gummy. Season with sea salt and pepper to taste and add any optional ingredients, serve. *Organic potatoes, all kinds of pesticides and sprays are used on conventional potatoes to keep bugs from eating them while they grow. Then to harvest them and finally to keep them from sprouting in the store. Choose organic for your health. Join me at The Plant-Stand in Costa Mesa for our last class of the year! We’ll be sharing some tips and tricks for creating great seasonal appetizers from your pantry and garden. Sat Dec. 7th 10 a.m.
Join us for some talk and a tasty treat! 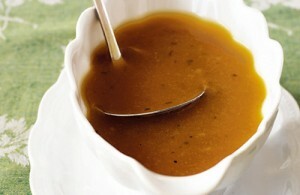 There are two methods to making a smooth and easy gravy. It’s much easier if you prepare or purchase a good turkey or chicken stock a few days ahead of time. Below you’ll find a recipe for home-made chicken/turkey stock if you prefer to make your own. 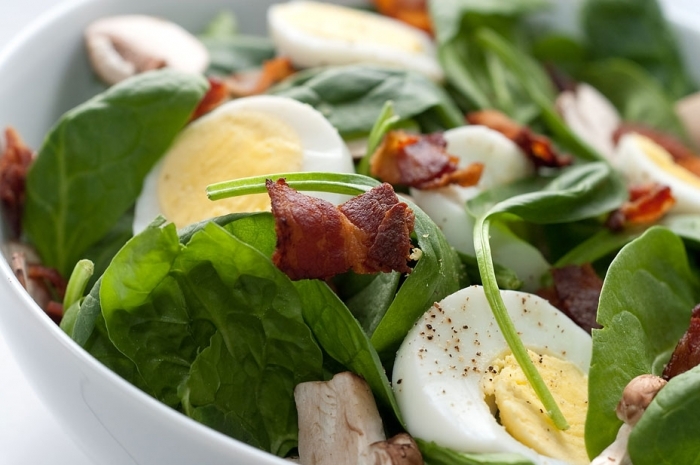 Make it ahead of time, refrigerate for three days or freeze for up to three months. This will also make it easier to remove any fat that has congealed on the top. The thickening agent in an easy gravy is flour, you could use cornstarch but if you cook it too long the cornstarch will start to break down. 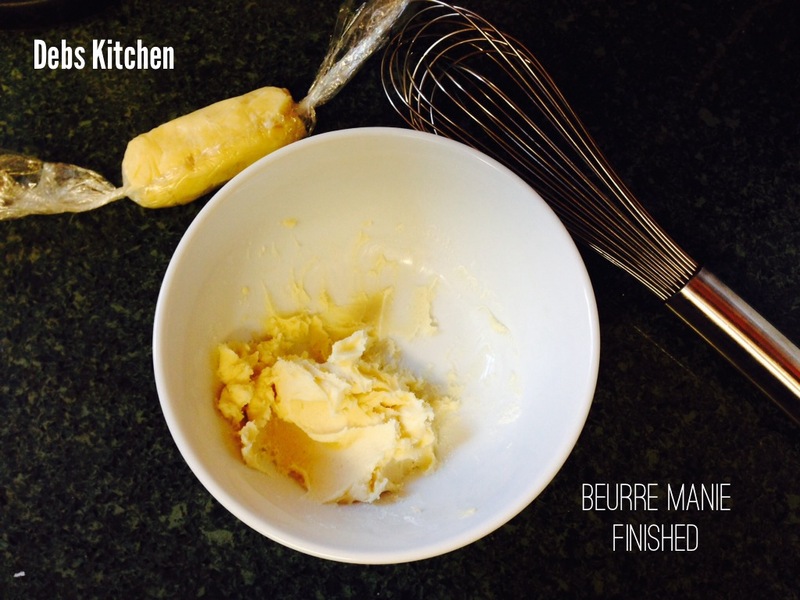 The two methods are Beurre Manie or Roux. Both can be made ahead of time and both can be refrigerated for weeks or frozen in to ‘logs’ and then you can cut off any amount you may need for your dish. Both methods require equal amounts of fat and flour, usually butter. Use approximately 1 tablespoon of either mixture per cup of liquid/pan drippings. Any pan drippings should be added to the stock before adding the thickener. If you’d like to defat the pan drippings, pour off liquid and put into the freezer until it begins to harden, about 10 minutes, scrape the fat off the top of the drippings and add the liquid to any stock you are using. Bring to a boil and add thickener as described. In this case the thickener is added to the hot or boiling stock. 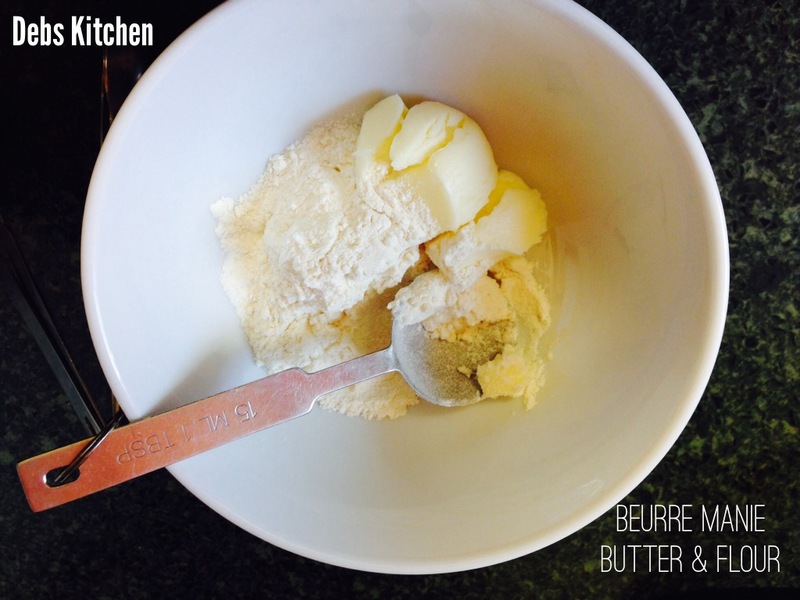 Place butter into a small bowl and mash flour into the butter with the back of a spoon until completely incorporated. Bring your stock to a boil and add Beurre Manie while whisking until thickened. Also equal parts butter and flour but the stock or pan drippings are added to the hot melted roux. 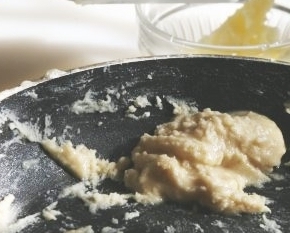 Add butter to a sauté pan and when melted, whisk in flour at all once, keep whisking until thickened and the flour has a chance to cook a little, maybe 1 minute. Add hot liquid while whisking into the roux. Neither of these methods will result in any clumping as the flour has already bonded with the fat and will melt smoothly into your sauce.